Afghan Senate members have certified the existence of documents affirming that Taliban collected endorsements from both Iran and Russia. Indeed, Taliban members are located in the cities of Mashhad, Yazd and Kerman in Iran. They often travel to and fro between the two countries, according to locals at the border of Afghanistan. The Iranian Foreign Ministry denied these reports. “The bodies of Taliban fighters killed in recent clashes were delivered to their families in Iran,” he added. In addition, as revealed by the American-run radio ‘Freedom’, which broadcasts in Afghanistan in Persian, Dari and Pashtun the Taliban are often seen crossing the border into Iran according to local border residents. Several Afghan lawmakers also affirm Tehran’s involvement in supplying sophisticated weapons to the Taliban. As confidentially disclosed by an Afghan immigrant living in the Iranian city of Taybad, members of the Taliban are attempting to limit their appearance in public places and to living in confinement from the rest of the Afghans (in Iran). Furthermore, according to radio ‘Freedom’ experts, all of Iran, Tajikistan and Russia are cooperating in supporting the Taliban militia. It was Vladimir Putin's special envoy to Afghanistan Damir Kepplov who voiced, in a statement to the news agency Anatolia, his deep concerns about the growth of terrorism in Afghanistan. 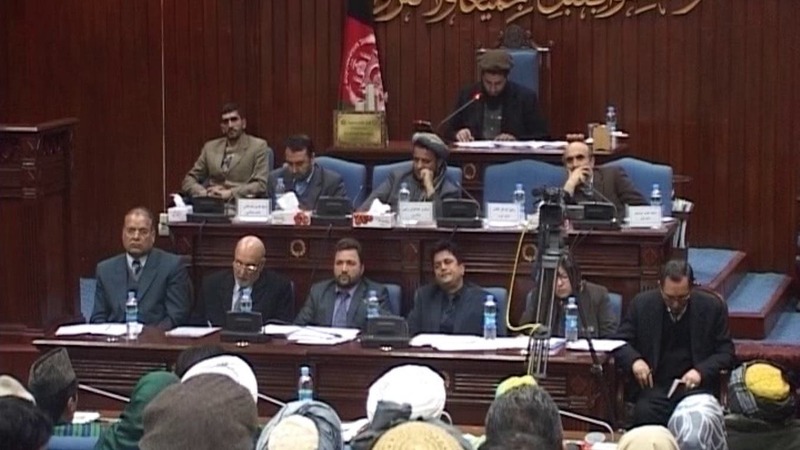 However, Afghan lawmakers oppose any intervention by Russia and Iran in Kabul’s affairs. 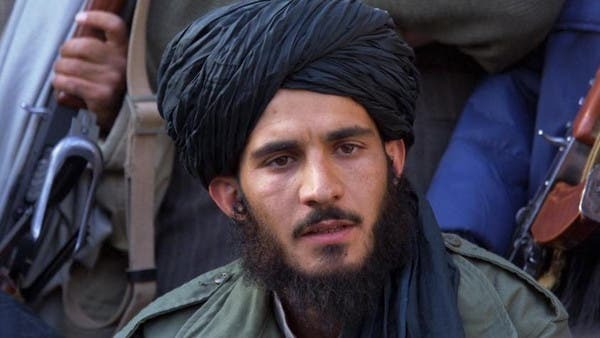 It is important to know that the Mullah Akthar Mansour, leader of the Taliban in Afghanistan, was targeted and killed by a US drone in the Pakistani border on May 21 while returning from Iran. Following this incident, the Pakistani Foreign Ministry announced that the authorities have found the passport of a Pakistani man carrying the name of Wali Muhammad at the precise site where the drone respectively targeted the Taliban leader Mullah Mansour Akthar. Besides, the ministry added that it was a passport with a valid visa for entering Iran. 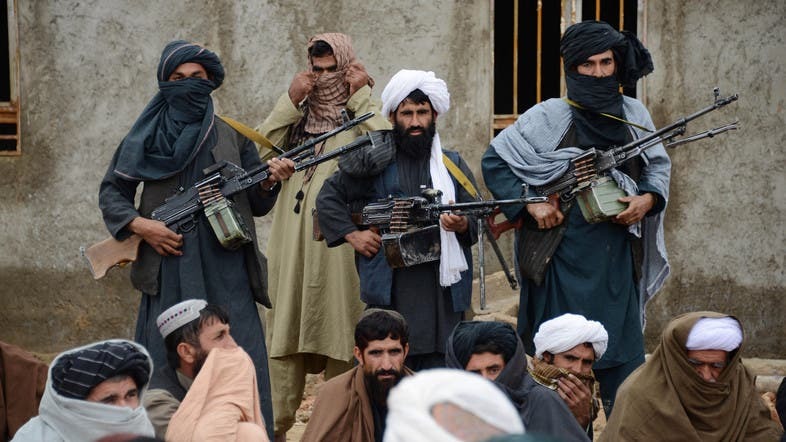 As previously reported by the news agency Tasnim, which is close to the Iranian Revolutionary Guards, a delegation headed by the chief officer of the political bureau of the Afghan Taliban, Taib Agha arrived in the evening of Monday, May 12, to the Iranian capital Tehran. Subsequently, the delegation met a number of Iranian security officials to discuss several issues, including the situation in the region, and the concerns over Afghan immigrants in Iran, without giving further details. In this regard, Taib Agha is both the press spokesperson and personal interpreter of the Afghan Taliban leader Mullah Omar. He is also one of the few persons in close and direct contact with the Mullah. Additionally, Agha also chairs the political body of the Taliban in charge of developing political plans for the movement and the expansion of its relations with foreign countries. Accordingly, three visits were undertaken by the official delegation of the Afghan movement in Iran, while counting an earlier visit as part of the delegation’s participation in the Islamic Awakening conference held by Iran in the past four years. At a time when Iranian forces are standing by on Syrian territory to support Bashar al-Assad along with elements of Shia Hazara Afghan militants, Tehran is supporting the Taliban, a radical Sunni movement hostile to the Hazara as classified on the Afghan soil. Before the Taliban delegation’s visit to Tehran years ago, the Daily Telegraph published in February 2012 a report revealing the cooperation between Iran and the Taliban, which stated that the Iranian authorities have allowed a member of the Shoura Council of the Taliban to open an office in the city of Zahedan, capital of Sistan and Baluchistan province in eastern Iran. The newspaper reported that Iran’s goal behind this move was to block the strategic partnership agreement concluded with the United States in Afghanistan which dates back to April 2011. Furthermore, the Iranian Foreign Ministry denied the news, stating that they only recognize the Afghan government as the legitimate government. At the time, ISIS was not mentioned. Now Iran is supporting the Taliban and is allying with the group in Afghanistan to counter ISIS efforts. Under the same pretense, Iranian forces are located in both Iraq and Syria. In the same way, Russia has also justified its military support for the President of the Syrian regime Bashar al-Assad.